September is National Honey Month. Who doesn’t enjoy honey? I love it on a hot, buttered slice of cornbread. 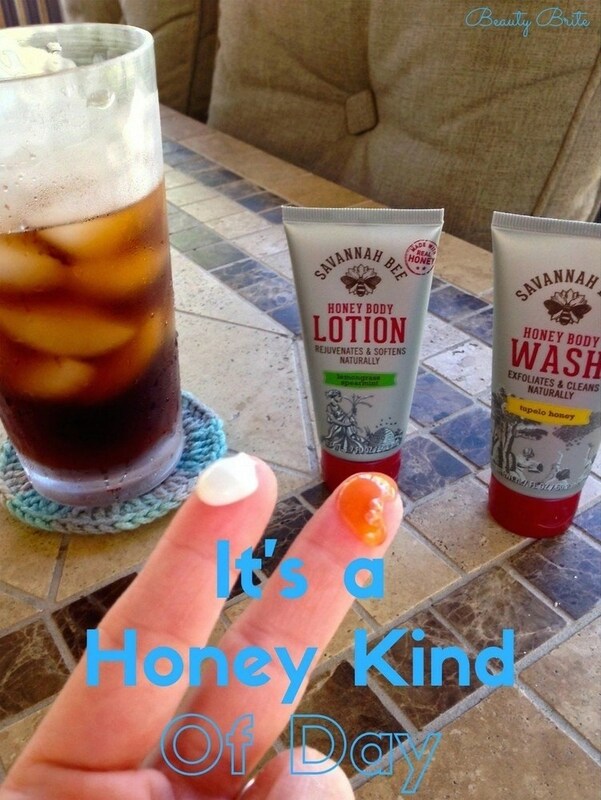 Take this tasty treat beyond the confines of your plate and pamper your skin with Savannah Bee Company® Honey Body products that smell so great you might have to restrain yourself from tasting them.